More and more boating enthusiasts are taking to Twitter to take advantage of the exclusive news and advice that the industry's most influential personalities and companies share everyday. 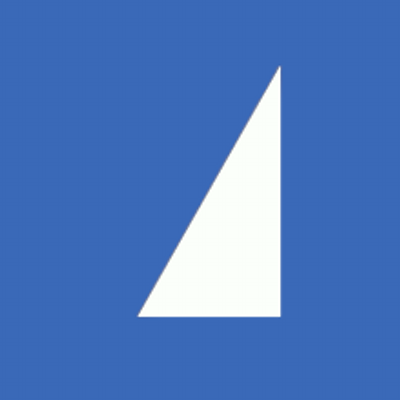 With over 500 million users on Twitter, there is a lot of boat related tweets to sift through. We have put together a list of 50 essential boating Twitter accounts to follow in 2015 to ensure you only get the best info directly to your Twitter feed. Despite being the founder of the @ClipperRace and the first man to sail solo non-stop around the world, Sir Robin is still incredibly active within the UK boating industry, making for a very interest account to follow. Want to keep up to speed with all the sailing events around the world? Sail-World is the largest regionalised sailing news group in the world, regularly posting both local news and major international news. 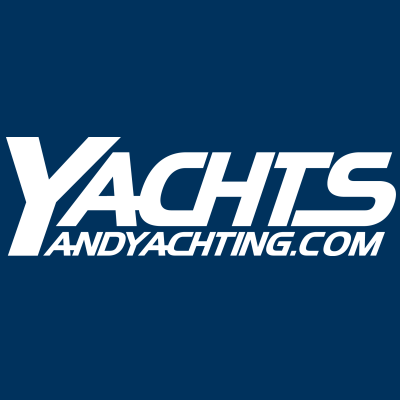 Yachtingpages.com is the largest searchable directory for the marine industry. 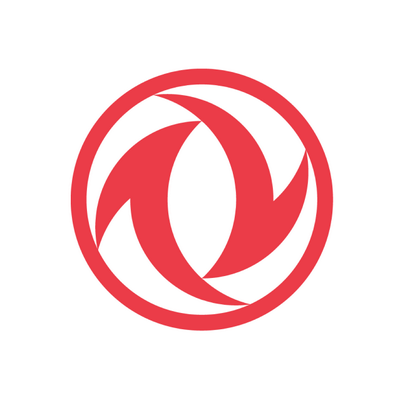 So if you’re looking for more information on superyacht suppliers and services, following this Twitter account will mean you never miss out on the best recommendations. Providing world class sailing holidays since 1974, expect plenty of pictures to inspire your next boating holiday and quality recommendations of places to visit from this Twitter account. If you need any encouragement to get out on the water, the Royal Yachting Association are guaranteed to inspire you with the great videos, news and advice they post. 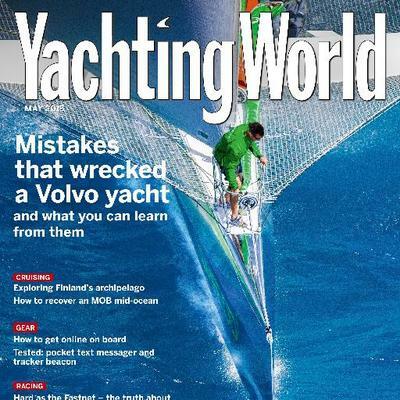 As editor, of Yachting World and SuperSail World, this is someone with their finger on the pulse of the boating industry. Expect regular links to the most interesting boating news. 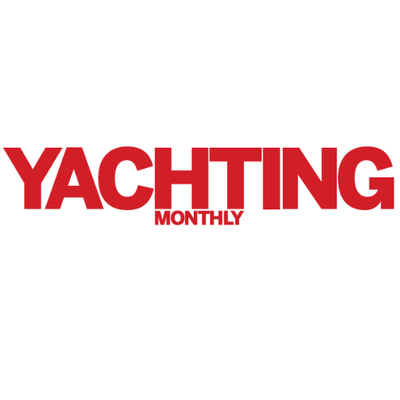 Unique industry insights from the Superyacht Intelligence Agency at The Superyacht Group, reporting the latest on the global fleet. The youngest team in the Volvo Ocean Race 2014-2015 and a great insight into life aboard in the world’s toughest ocean race. Want a real expert’s opinion on everything you need to keep your boat ship shape? Salty John is your man. Also expect some philosophical quotes to make your Twitter news feed that bit more sophisticated. Nothing but mouth watering luxury and stunning images of superyachts, a must follow for any fan of these opulent vessels. Get as close to the Volvo Ocean Race action with an exclusive insight to the team trying to bring offshore sailing to China. Championing females all round the world on the water, this Twitter account is great to catch up on all the latest competition, recreational, lifestyle sailing news. 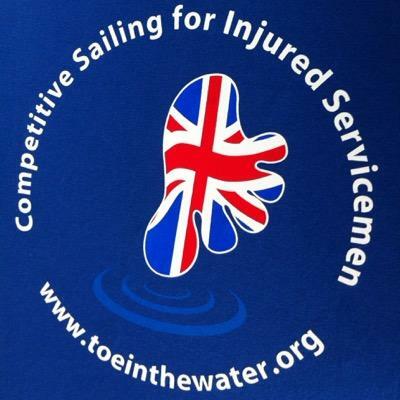 Not only does this organisation do brilliant work using competitive sailing to re-inspire, re-engage and re-integrate profoundly injured servicemen and women, but their Twitter account is both inspiring and a great place to find out what is going on in the industry. Peta is an extremely busy woman as Press Officer for Round the Island race, the Royal Southern YC and RORC Rating Office, plus Marketing Director of Hudson Wight and PR for Lizzy Racing. If it is worth knowing about, Peta is tweeting about it. Like the idea of watching full coverage of numerous global sailing regattas and the Volvo Ocean Race on Youtube? Geoff creates great round-up videos and shares them with all his followers on Twitter. Looking to win the America’s Cup in 2017 with a British team, Sir Ben Ainslie and crew offer an exclusive look at their preparations with this Twitter account. Both a renowned magazine and popular Twitter account to follow, expect spectacular photos and regular updates from the world’s most exciting yachting events. 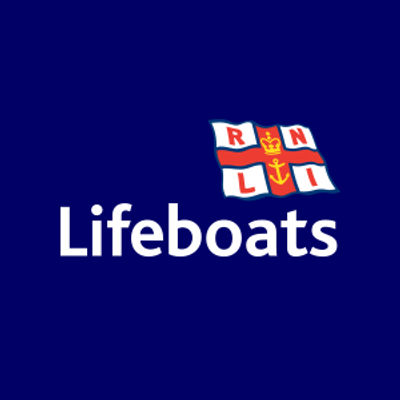 For a constant source of inspirational stories, this charity using RYA courses to support Serving or Retired Armed Forces personnel who have been affected by military operations. A charity worth both following and supporting. Be the first to see the latest, weirdest and most luxurious boats available around the world. 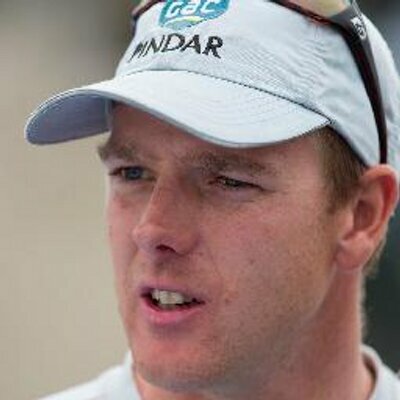 As double Olympic champion and skipper of America's Cup challenger Artemis Racing, Iain is one of the busiest and most adventurous people to follow on Twitter. Showcasing the very best-designed traditional boats on the water around the world, expect fantastic images and all the latest news within the field. 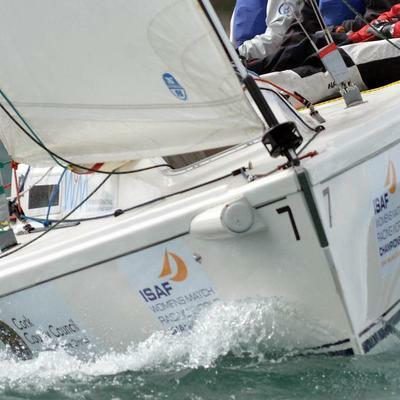 Get an insight into the life of this renowned Professional Sailor, 5 time Match Racing World Champion. 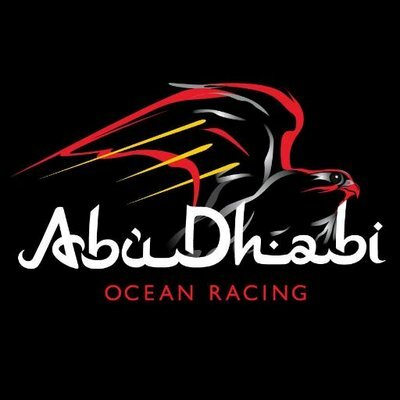 Follow the Abu Dhabi Ocean Racing Team every step of the way during their Volvo Ocean Race mission with great videos and photos. Keep your finger on the pulse of all the latest mergers, acquisitions, investment opportunities and businesses for sale in both the UK and International marine and maritime sectors. As the first British woman to win consecutive Olympic Golds, Shirley Robertson OBE is a hugely popular personality within the industry. As present or CNN Mainsail, her Twitter account provides a look at all the behind the scenes action. 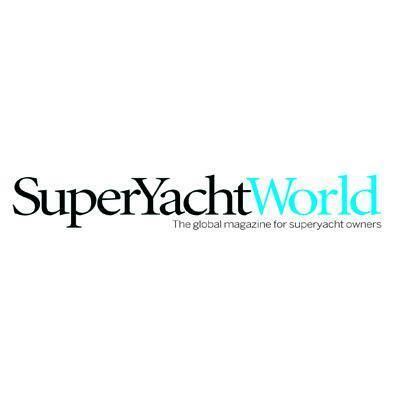 If you’re interest in the business of superyachts, never miss an update on anything to do with the superyacht sector. The best place to find regular updates on the Alex Thomson Racing team as they compete in the most extreme sailing events in the world. Widely regarded as the world’s leading publisher in the superyacht industry, expect an insight to the world’s most exclusive boating events. Not only does this fantastic charity care for waterways across and England and Wales, but their Twitter is great inspiration to get out and enjoy the UK’s beautiful nature. This hugely popular cruising magazine for sailors also posts some of its best stories on Twitter, allowing you to read some great news and advice straight from Twitter. Saving lives everyday, the RNLI Twitter account is a fantastic source for incredible rescue stories and insights to boating events across the UK. Twitter is the best place to find all the latest news, photos and video of the all female team competing in the Volvo Ocean Race. With all the latest reports, results, fixtures and club news in sailing, Yachts and yachting cover everything from small local UK events, to global races like the America’s Cup. As a boating social network webiste, LuvMyBoat’s Twitter account is a great place to keep up with the latest news, views, opinions from the world of boating. Bringing together the 7 major shipping, ports & maritime business organisations in the UK, this Twitter account provides an excellent insight to the heart of the industry. As a freelance journalist for Practical Boat Owner, Yachting World, Yachts & Yachting, Solent Life, Sarah travels the world and shares her experiences with her followers. This charity set up in tribute to Olympic Champion Andrew 'Bart' Simpson, works to inspire the next generation of sailing fanatics. This Twitter account is therefore great to find out about fantastic events to get involved with across the UK. This account provides a great look at the adventures of Sunseeker London Group as tey travel to boat shows and lifestyle events around the world. 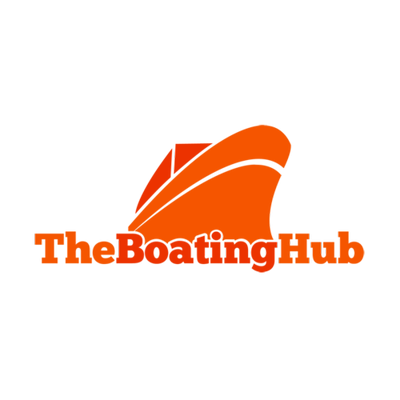 Covering just about anything that floats, Ocean of News is a great account to follow for reviews and videos of the weird and wonderful world of boating. 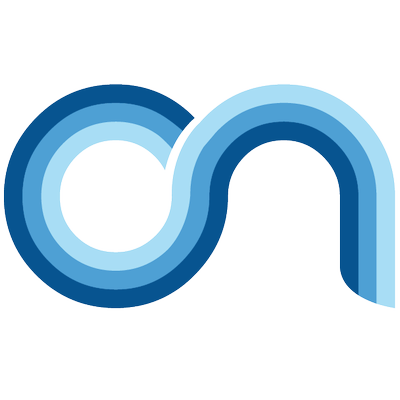 Championing boating in the UK, this great organisation’s Twitter account is the best place to find all the latest boating events and activities for all ages and abilities to get involved with. 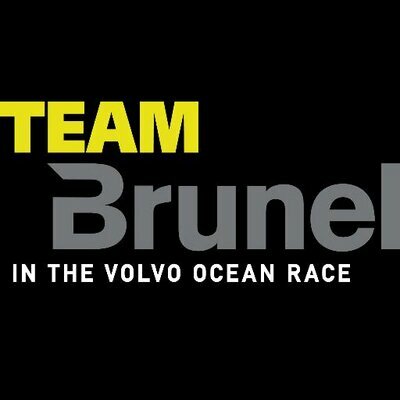 Follow the Team Brunel every step of the way during their Volvo Ocean Race adventure with amazing videos and photos. Whether you work within industry or are just interested, Maritime Executive covers all the global news for the maritime and offshore industries. 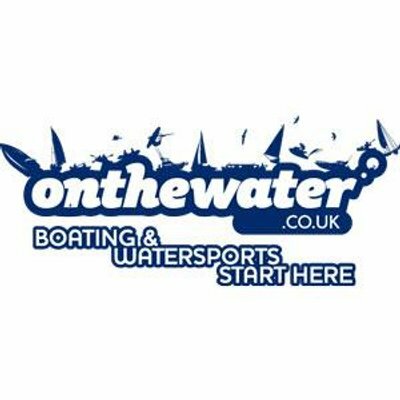 As a hugely popular magazine and online forum, this Twitter account is a great stream of news, advice to help you enjoy your time on the water. As the busiest marine marketplace website in the UK, BoatsandOutboards Twitter account provides an excellent stream of the all the best UK boating news and advice, covering boats of all shapes and sizes for all ages and abilities. As organisers of the two biggest boat shows in the UK, the London Boat Show and Southampton Boat Show, when they’re not giving you the most in depth insight into their shows, they’re posting all the latest industry news. As the UK's Largest Mail Order Chandler, Mailspeed Marine’s Twitter account is great for finding fantastic deals, bargains and boating news. 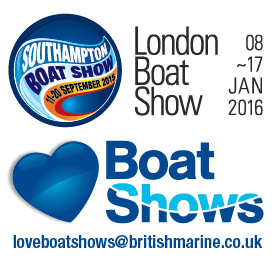 The British Marine Federation (BMF) is the trade association for the UK leisure and small commercial marine industry. As a result, there Twitter account is a brilliant stream of all the best activity from boating businesses across the UK. Dedicated to finding boating enthusiasts with the right courses to advance their skills, the Boating Hub’s Twitter account is constantly sharing brilliant advice and tips for finding the perfect training. As the most successful sailor in Olympic history, Sir Ben’s Twitter account offers a brilliant insight into the life of one of Britian’s most decorated sporting stars. Of course we had to include ourselves… For more great news and advice like this, follow us on Twitter now!